If you have any questions about any of our courses or services, our friendly office team are here to help. Simply fill in the form below, and we will contact you as soon as possible. Emails and phones will be answered during normal office hours. 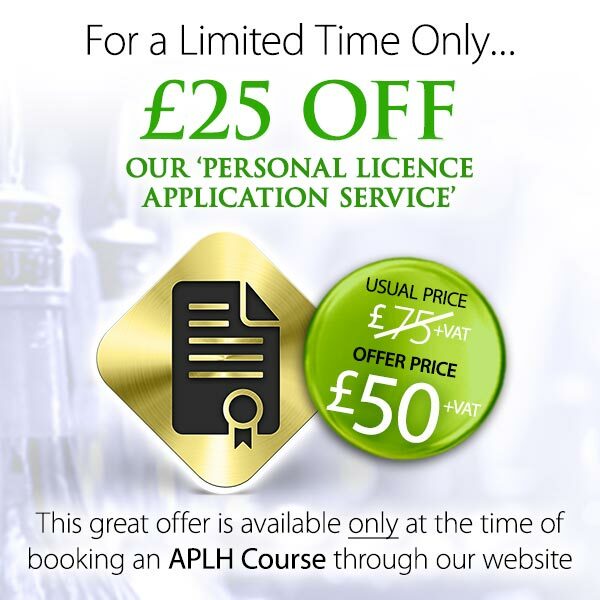 If you would like to know more about the Personal Licence exam or the licence application process, please see our FAQs page for full details. For general questions or comments, fill in this form and we will contact you shortly. ©2016 Inn-Dispensable. All rights reserved. CLIENT Any company or individual receiving any services from Inn-Dispensable. SERVICE Course, seminar, tutorial, project, consultancy and any other activity or event, together with any related materials, equipment and support provided to a client. 1. Payment is required before the commencement of the course, unless otherwise specified. Inn-Dispensable reserve the right to withhold the course certificate until such payment has been made. 2. Inn-Dispensable reserves the right to use approved consultants to deliver the service to fulfil the requirements of the service. 3. Inn-Dispensable reserves the right to cancel or postpone a course where the numbers are not sufficient for the course to run (usually due to the venue's stipulation of minimum numbers). Inn-Dispensable also reserves the right to change the venue or the date of the course should circumstances arise which are beyond our control. In the event of this happening Inn-Dispensable will endeavour to give the Client as much notice as possible as the circumstances permit. 4. Cancellation or postponement of a service is valid only when the Client notifies Inn-Dispensable in advance (preferably in writing). Please see below table of cancellation / postponement fees chargeable in the event of this happening. * In the event the Client cancels the course within this period a full refund will be given less an administration fee of £30 + VAT plus the cost of any course materials sent. This does not affect the Clients statutory right to cancel within the ‘right to cancel' period – see below. 5. These terms of business, together with any order form are the entire agreement between Inn-Dispensable and its client. Failure by Inn-Dispensable to enforce these terms and conditions on one specific occasion does not constitute a waiver of the terms and conditions throughout the period of the contract. Any dispute arising from these terms and conditions of business which cannot be resolved between Inn-Dispensable and the Client will be referred to a mutually agreed independent arbitrator whose decision will be final. If you have any queries or questions in relation to these terms please call the number on the front of your letter to discuss.